Joma has a wide range of masonry products. 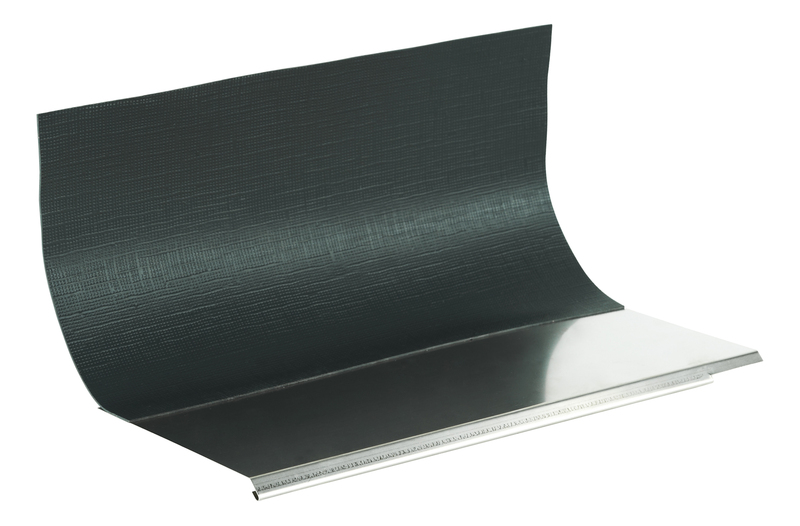 It contains mainly wall ties, masonry reinforcement and sliding layers. Wall ties are used to anchor the two parts of the Brick walls to the loadbearing structure of the house. Masonry reinforcement and sliding layers are mostly working as crack protecting of brick and block walls. 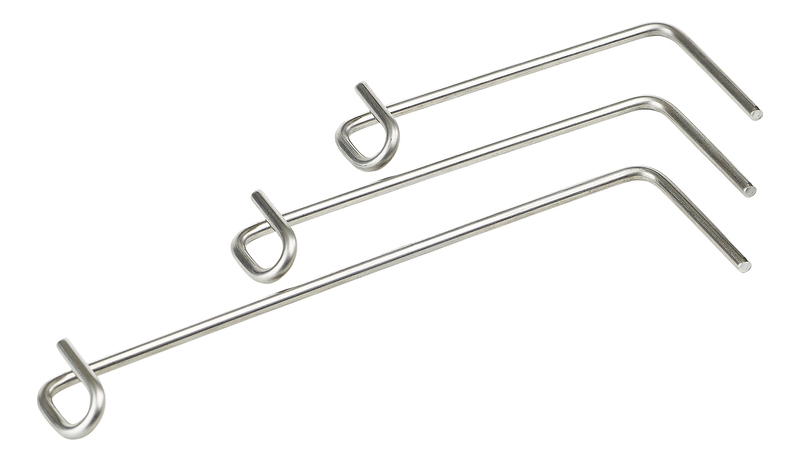 Our wide selection of wall ties enables us to handle all types of fixation. 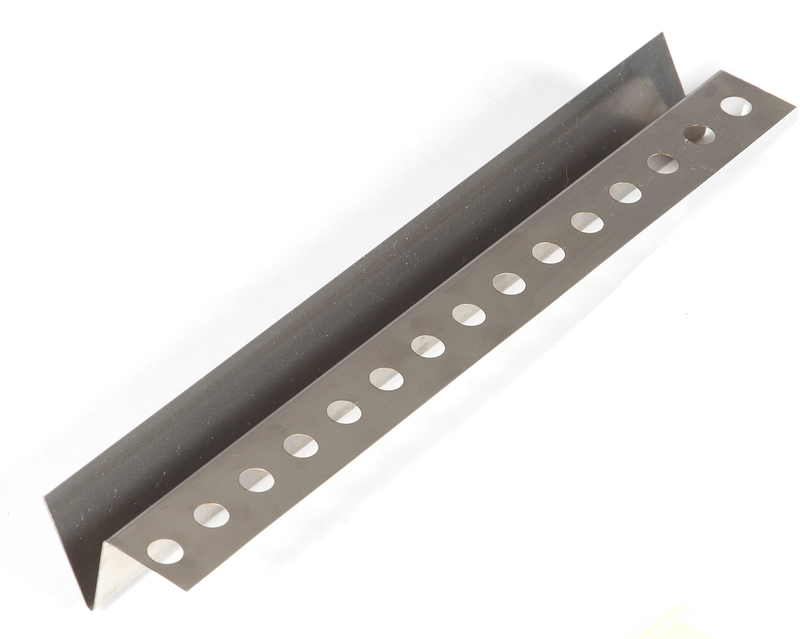 In the category wall ties, thrust nails are also included. 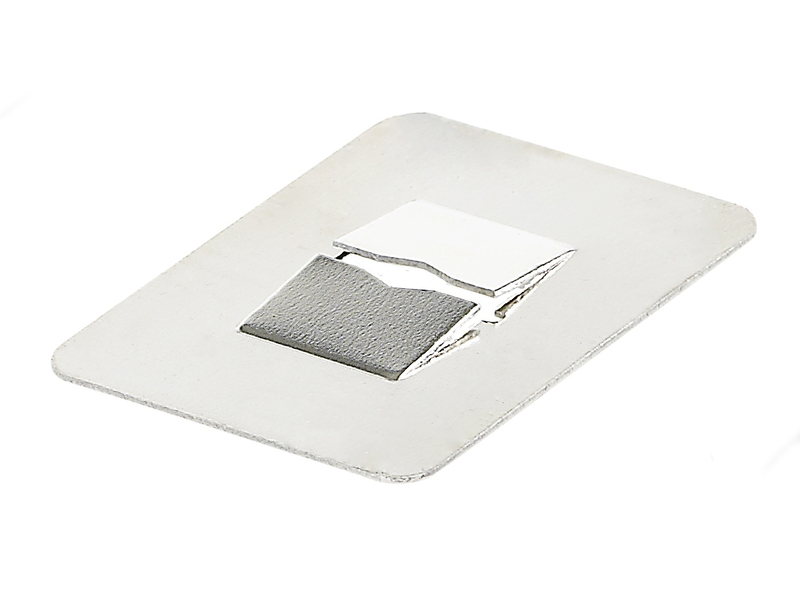 Thrust nails are the simplest form of tying and are often used when anchoring brick walls to houses. 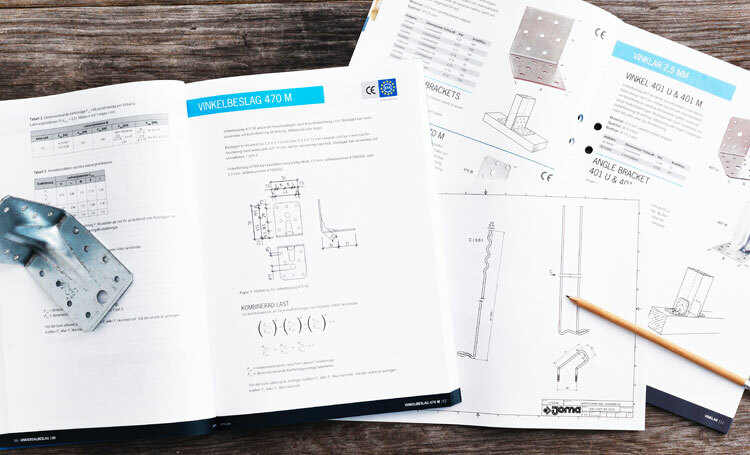 A design manual for cavity walls according to Eurocode 6 with design values for all various types of wall ties produced by Joma is available from our website. 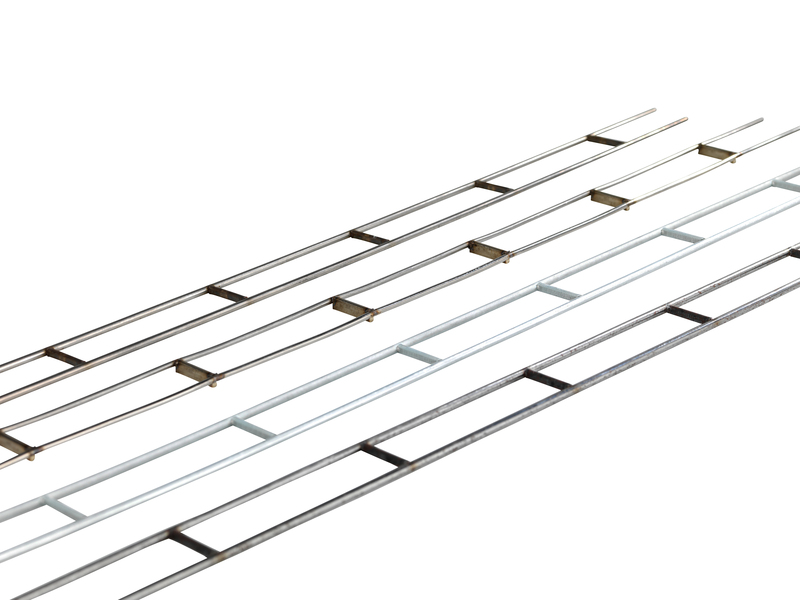 All wall ties and Bistål masonry reinforcement are CE-marked according to EN-845-1 annex ZA and EN-845-3 annex ZA. Facilitate your work by downloading our Eurocode based design manuals. They are completely free of charge. Here you can find ancillary components for use together with Joma masonry products. A short text about the product.